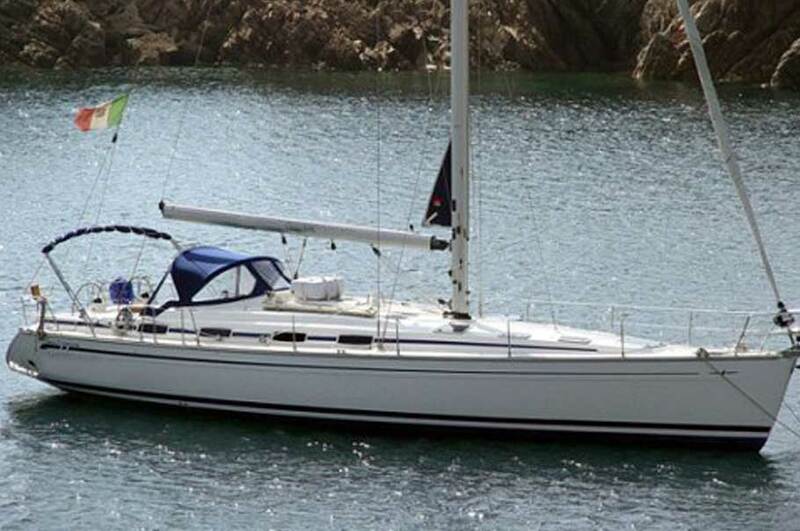 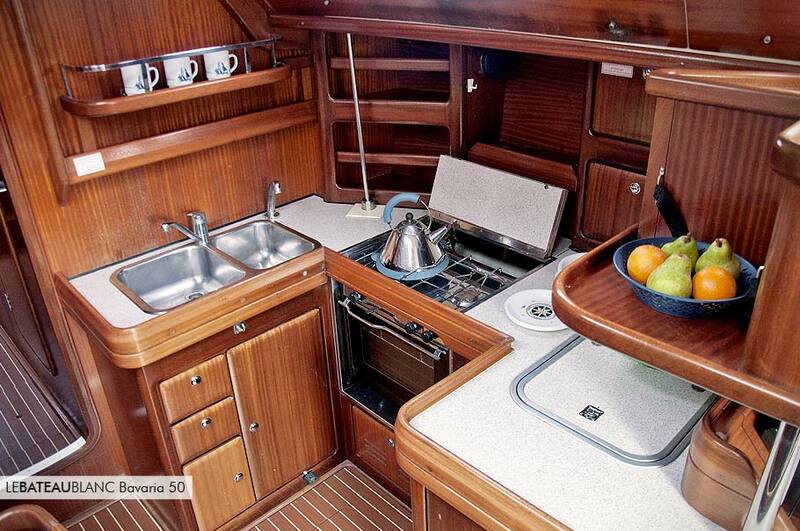 Bavaria 50 has an elegant charachter. 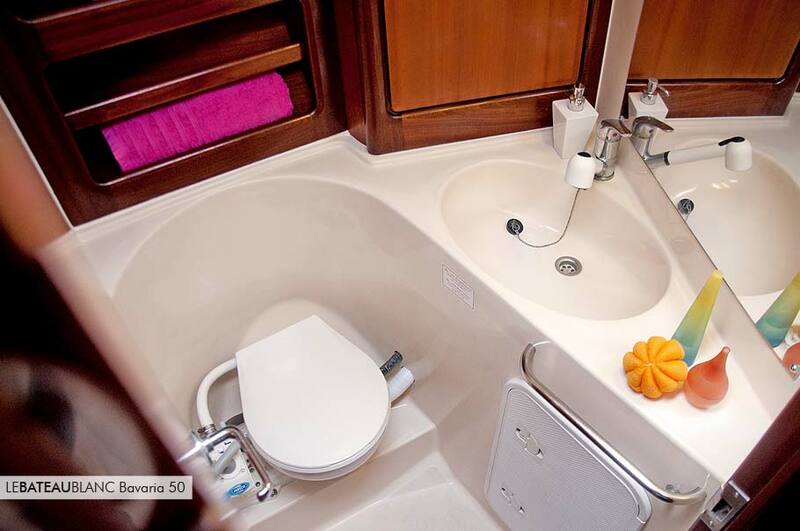 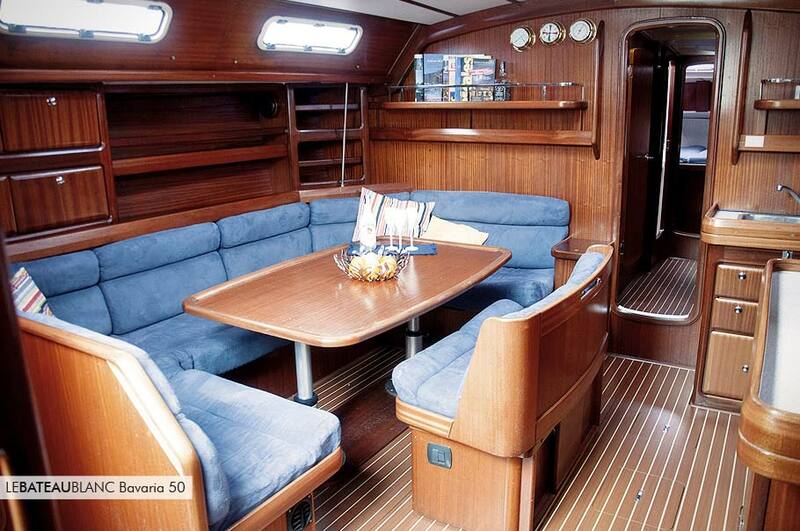 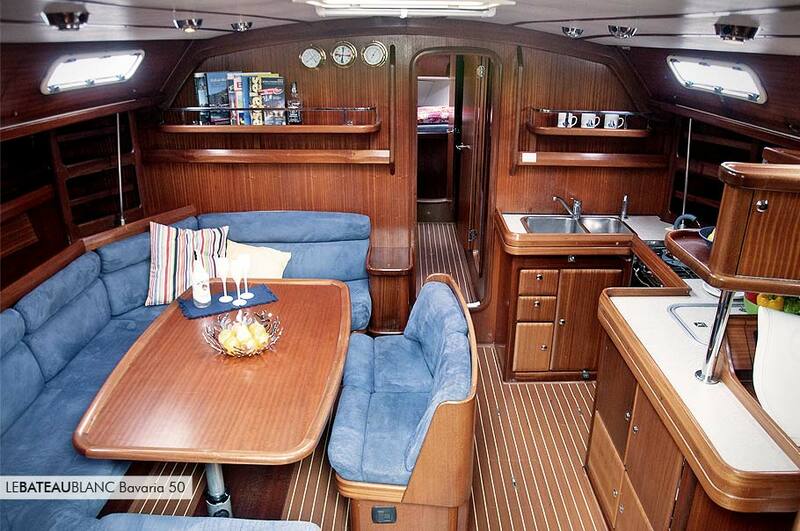 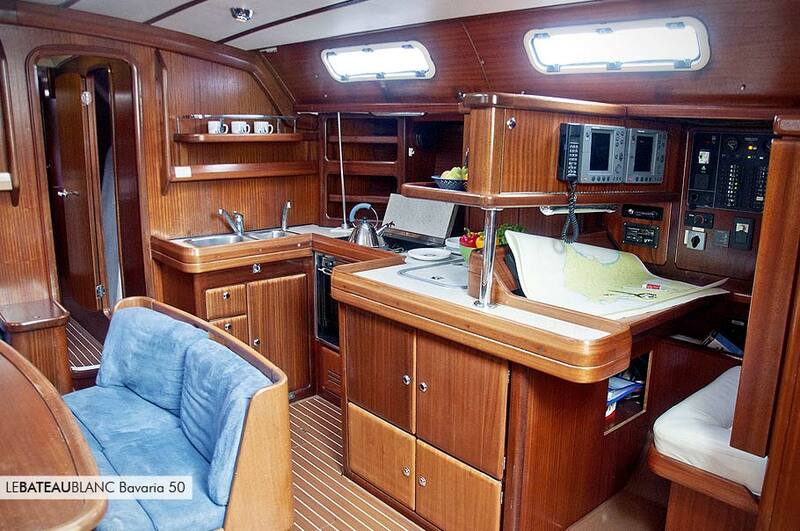 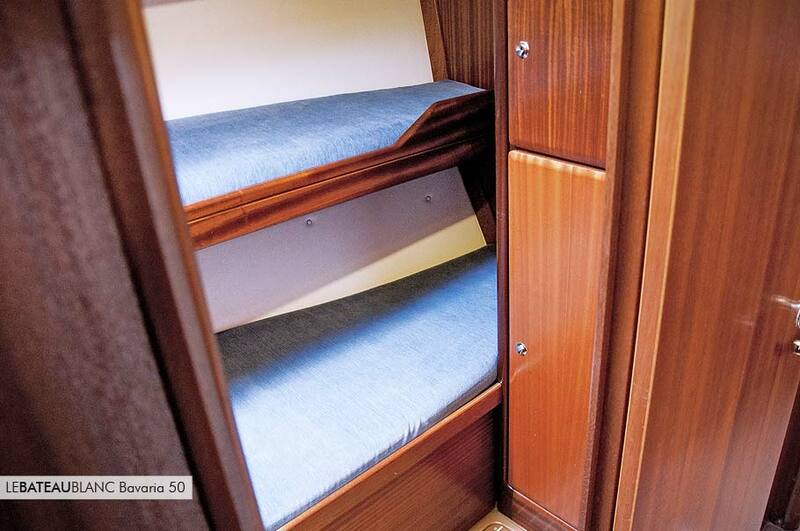 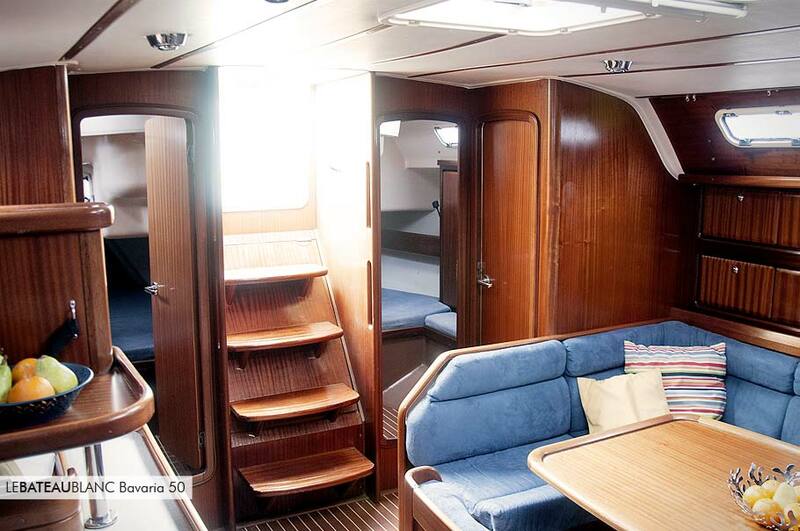 Provided with a teak deck, internal and external spaces skilfully organized, has a great manoeuvrability; Bavaria 50 Cruiser is an unic combination of a classical and modern concept of boat. 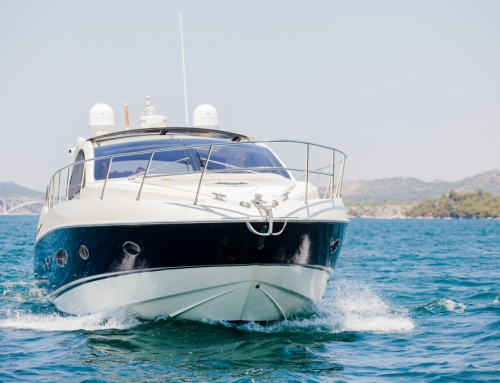 The bow thruster will simplify the manoeuvres and will avoid any effort. 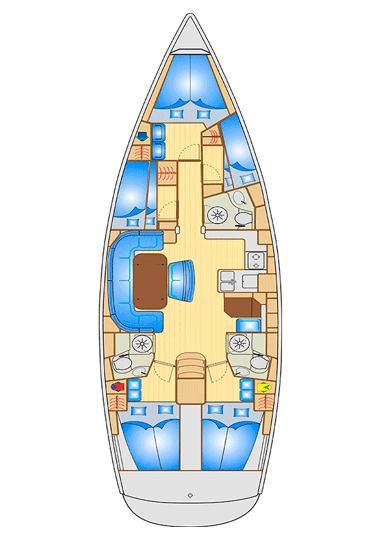 The numerous cabins and the wide spaces allow a comfortable cruise. 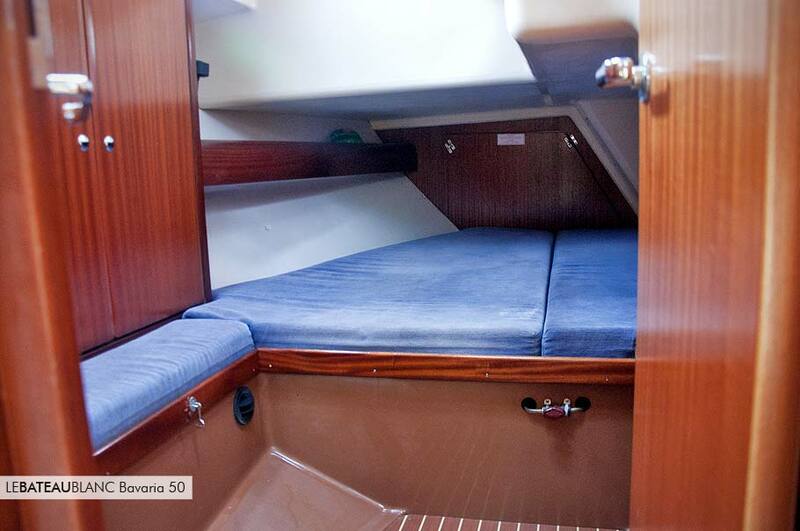 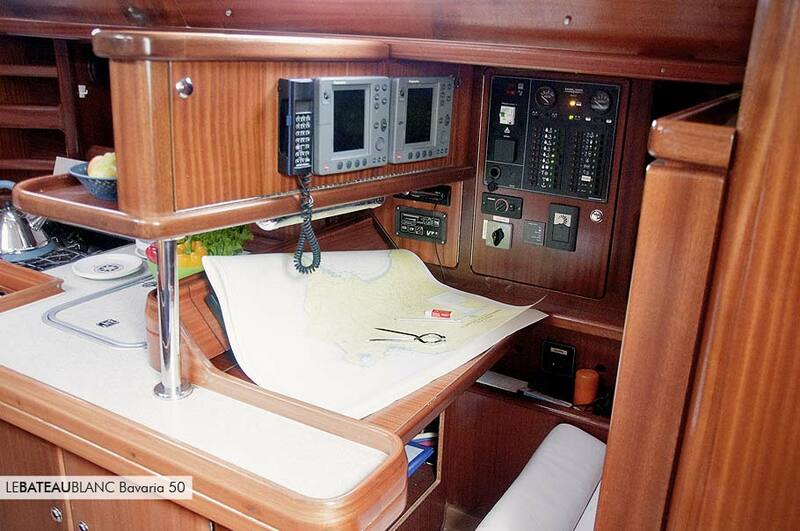 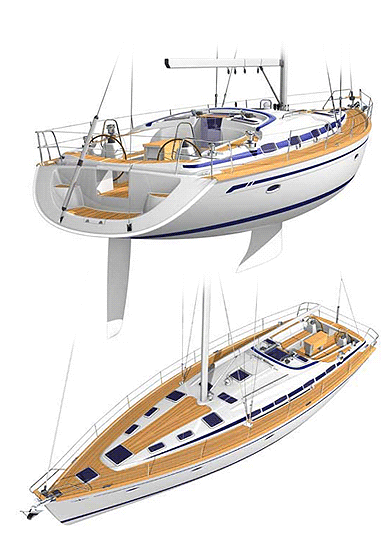 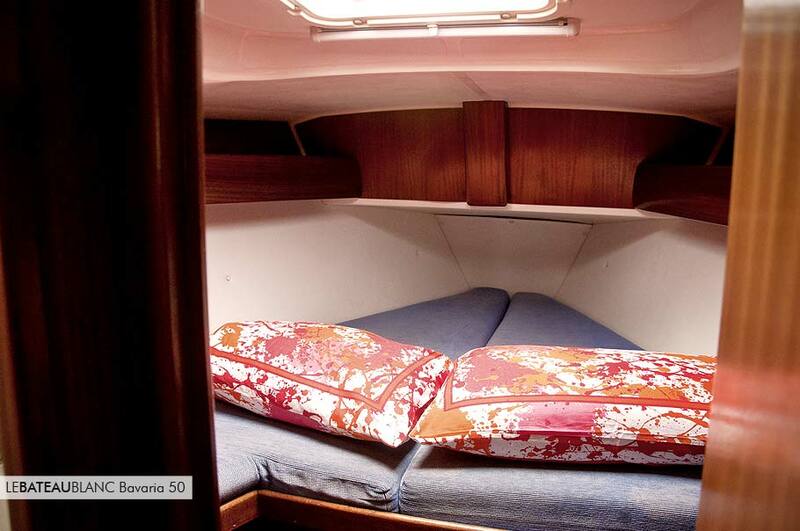 With a good sails regulation, the Bavaria 50 can offer satisfactions in terms of perfomance.